1. Where can I attend a landscape workshop? Moulton Niguel offers free workshops throughout the year. Click here for upcoming workshops. 2. How much does it cost to transform my landscape? 3. What will my new landscape look like? Click here to see what your neighbors are saying about their new landscapes. Most NatureScape projects can be complete in as little as 6-8 weeks. Project lengths may vary depending on landscape size, design style, and unforeseen circumstances. 5. Will I need to get HOA approval before applying? As part of the NatureScape program, Applicants are provided with a Landscape design that can be presented to their HOA for approval. If you are participating in the regional Residential Turf Removal program, it is recommended that you get HOA approval before applying to the program. 6. Can I replace existing turf with synthetic turf? You must participate in the regional Residential Turf Removal program if you wish to replace your existing turf with synthetic turf. *Per MNWD policy, synthetic turf must be manufactured in the USA and lead-free. Proof is required. 7. How long should I be watering? Click here to check out our suggested irrigation schedule. 8. How long does it take to receive a rebate check? If you are participating in the NatureScape program rebates are instant. If you are participating in the regional Residential Turf Removal program, you can expect a rebate check 10-12 weeks after you have successfully passed your post-inspection. If you are participating in the Commercial Turf Removal program, you can expect a rebate check 30-60 days after you have successfully passed your post-inspection. 9. How do I select plants? MNWD Plant Database Coming Soon! 10. Do I need a licensed contractor? If you are participating in the NatureScape program, a licensed contractor is already provided. If you are participating in the regional Residential Turf Removal program or the Commercial Turf Removal program, Moulton Niguel requires that a California Licensed Landscape Contractor be hired for your turf removal project. 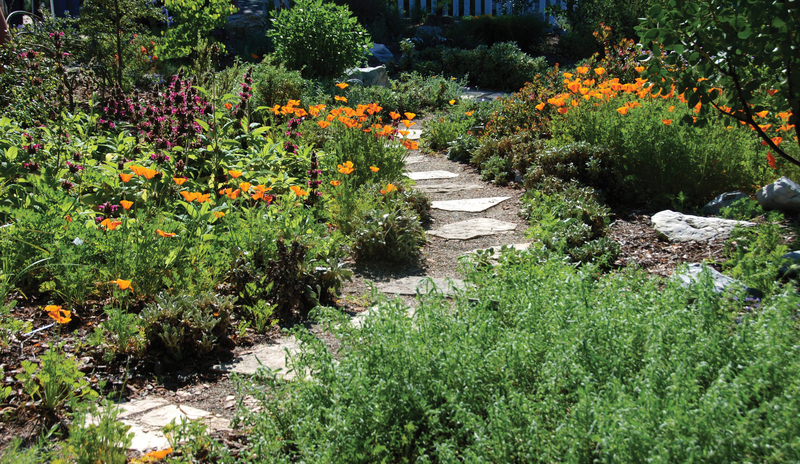 Only labor performed by a California Licensed Landscape Contractor is eligible for reimbursement.